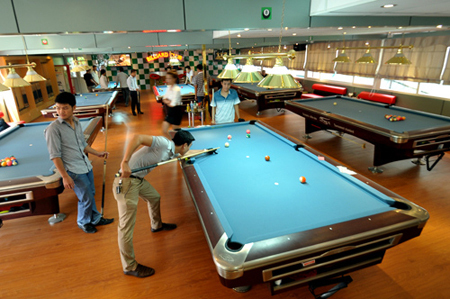 If you do love billiard or simply just find restful moments and compete with other players, Spring Club (Hanoi) is must-visit place. 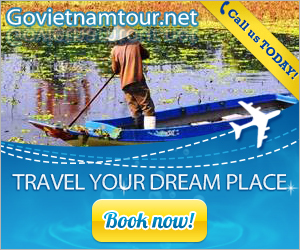 Located in a nice location, opposite fresh Thien Quang lake, Spring Club is a familiar place to Hanoi youth. It is known as one of long time sport centers in Hanoi. In the past, however, the center only served following services: tennis, gym, sauna or spa. 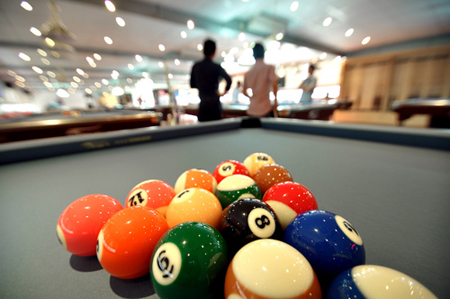 But now, Spring Club really renews it by opening a new service- Billiard club. That is really interesting news for excellent billard players to practice and compete each other. With large area of 500 square meters, tone color of green and white, Spring Club’s space makes impressive to customers with polite style but not less young and dynamic. As a new club, it is easy to realize that tables, chairs, air conditioners, etc. are new. And in particular, the club is invested with most modern billiard tables, they are Aileex Series 6. 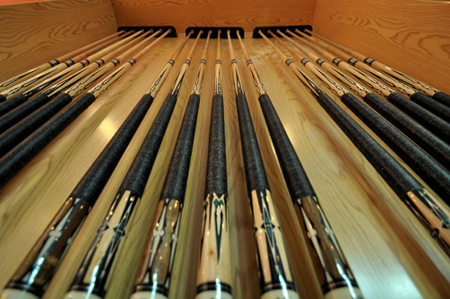 Moreover, pool cues are most expensive and standard ones. The club also invites Snocker champion 2010- Do The Kien as a consultant and technical guidance. Therefore, the club surely satisfies billiard players. Enthusiastic service style is also other strength here. The club’s owner must be a rigorous and meticulous person; hence, staffs in Spring Club are not only good-looking girls in professional uniform, but also enthusiastic and whole-hearted with well-trained working style. 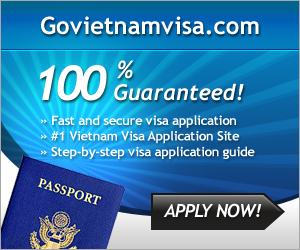 Nice space, modern interior, professional service, but reasonable price, it costs VND 60,000/hour. Furthermore, the club serves fast food, office meal and drinks with affordable price: from VND 35,000- 50,000.